If you are investing in, merging or acquiring a business, you need to know the real value of all its assets, including its technology and the strategy behind it. In addition, if you want to license, buy or sell technology, you need to know its value. To determine the value of a technology, multiple elements need to be examined. Of course, one of the primary ones that is usually referred to is the patent (or group of patents) behind the technology, yet this is not the sole determinant of its value. Know-how, for example, plays an important role, since technology and innovation is created by people. 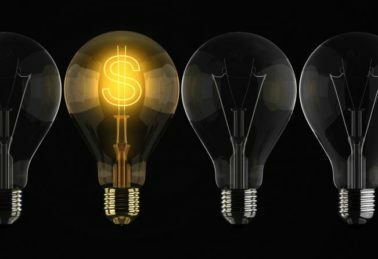 Furthermore, the cost alone of a patent does not determine its true value. This may be used in shorthand fashion in situations where the technology is being liquidated, such as in a bankruptcy, but by no means gives a proper assessment of its worth. Besides these different elements, having an external view on the technology is also important. Why? It is a question of credibility. A third party assessment of your technology carries more weight and is done in dispassionate fashion. The value may not stroke your ego, as a business owner or leader, but it will give you a number from which you can plan any transaction or strategy accordingly, with a level head and in the best interest of your organisation. There is also a temporal aspect to evaluating the technology. With time, its value will change, due to external forces (such as the market in which it is in) or internal ones (improvements done to it, giving it new or better features). The evaluation becomes a snapshot in time of the technology and can (actually, should) be done later, to see its evolution and to understand what can be done: Not just in the context of a financial transaction (such as licencing of the technology), but from the point of view of business strategy as well. 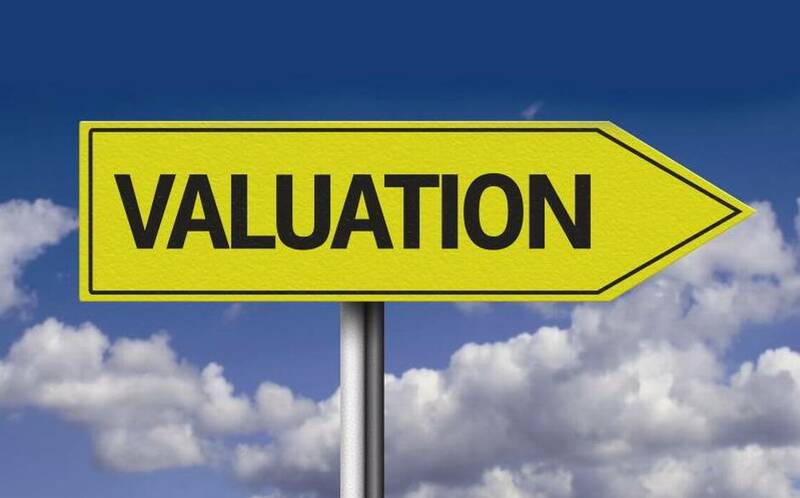 Therefore, the evaluation is not just a exercise that gives a valuation to your technology at a given time, but can (and should be) used as a decision-making tool for your business as well. Following the third-party examination of the various elements of the technology, by using different methods, a diligent and fair assessment is possible without any conflict of interest. And during this process, the R & D can be reviewed (and the science behind it) as well as the management and strategy of the intellectual property itself. All these elements come into play when determining the value of a technology. In the end, a properly done evaluation provides a proper value for the technology, a snapshot of what you have at that moment in time. How you use this information is up to you: From negotiating a financial transaction to planning a business strategy. What will you do?